Quick box opening and initial setup for your new garmin oregon 450t. The main difference with this model is that the topo map is preinstalled. 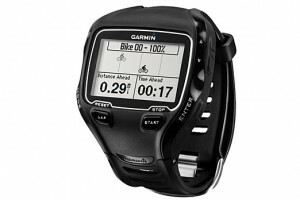 Unlike running GPS devices, this type of GPS there is not much to it to get started. However, backlight, units & position format is probably what you will be looking for to set initially. Everything else is based on your personal preferences.